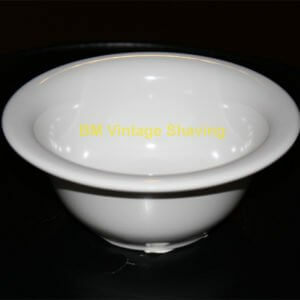 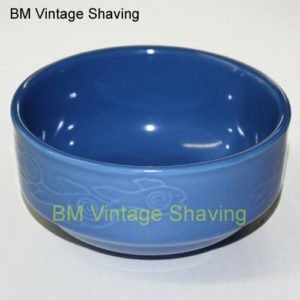 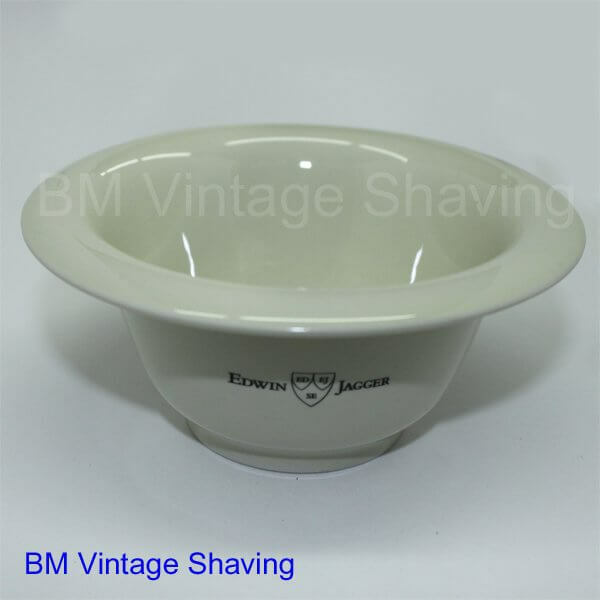 Fine quality ivory porcelain shaving bowl. 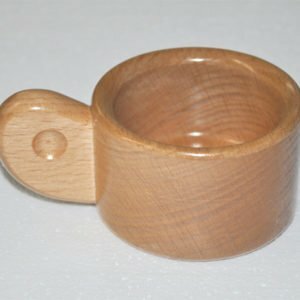 Approximately 3 inches tall and 3 and half inches opening. 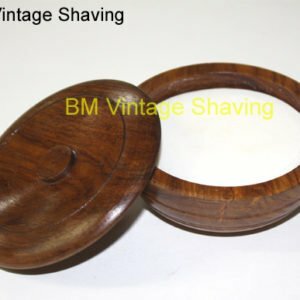 Fits all Colonel Conk Soaps and Edwin Jagger Soaps.